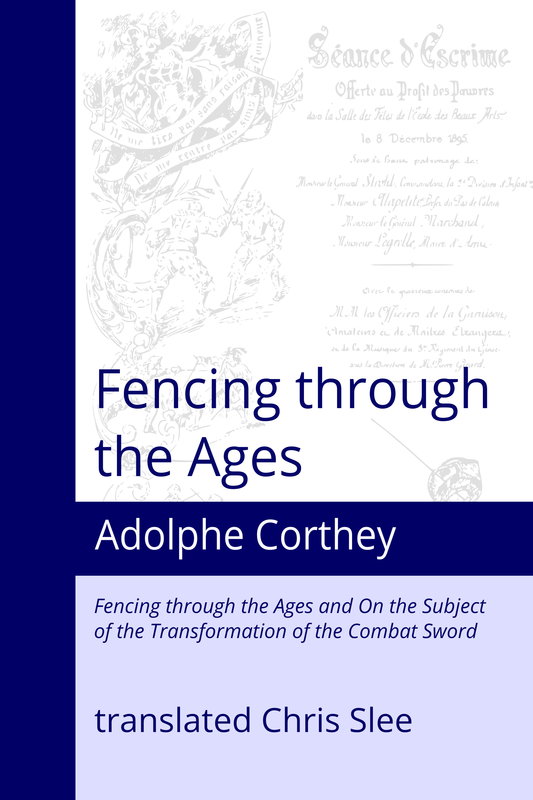 Adolphe Corthey's meticulous research into the styles of fencing of former times were translated into public demonstrations which astonished the general public and helped to popularise fencing as a sport. These demonstration events were hugely popular throughout the Continent and even the famous British fencing historian Alfred Hutton was invited to participate. This volume collects two of Corthey's most influential works. In Fencing through the Ages, Corthey traces the history of swordsmanship from primitive times through a series of development to culminate in the modern art. His On the Subject of the Transformation of the Combat Sword is an argument to alter the shape of the duelling sword in order to take advantage of previous hundred years of the development of fencing theory. Included also are a number of items from the contemporary press reporting on these demonstration events and a brief biography of Corthey from a who's who of the nineteenth century fencing world.